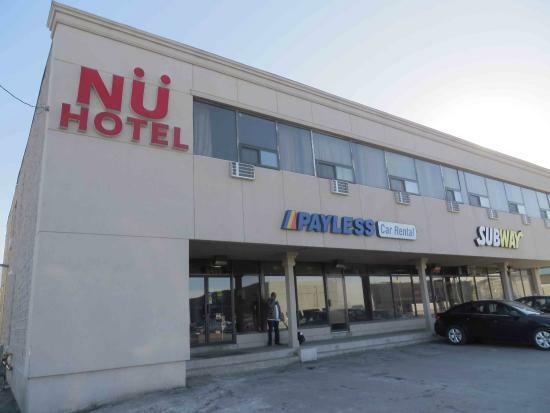 This simple airport hotel is set 4 km from Toronto Pearson Airport, 5 km from Woodbine Centre shopping mall and 8 km from the Wild Water Kingdom water park. Freebies include breakfast and a 24-hour airport shuttle. Offering a continuous shuttle to airport terminals T1 and T3 . Shuttles runs back and forth for your convenience. Exterior fencing and cctv system ensure security in this parking location. 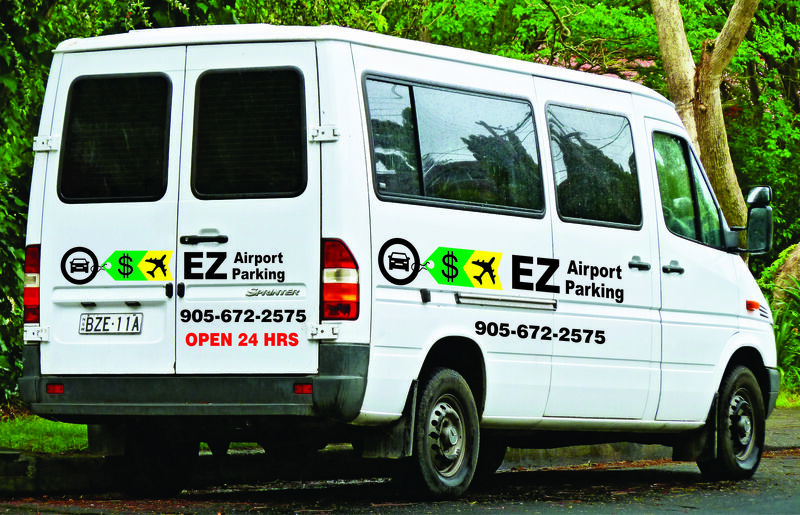 EZ Airport Parking the best option to park your vehicle while traveling! Nearness to the airport and complimentary shuttle service are just two of the many reasons to choose to park here! Driving distance from YYZ : 0.6 mi. Arrival Info: Because Park For U offers curbside valet service, after completing your reservation on AirportParkingReservations.com, you MUST call Park For U directly to provide additional information including your contact number for the driver and flight information. Airport Transportation: Airport Transportation is done in customer's own vehicle. Designated Driver for every customer. Additional Info: Located just minutes away from Toronto Pearson Airport, Park For U provides convenient shuttle-free curbside pick up and drop off. With great rates, a secure parking lot and personalized valet service - Park For U provides a great value for travelers.